Beach Colony homes are located in the coastal community of Del Mar, California. Beach Colony Homes are some of the most expensive real estate in Del Mar where you will find beautiful luxury ocean front and beach close homes and condos. The area includes ocean front communities like Sandy Lane with home prices well into the twenty million dollar range. Ocean Front street is also the premier address on this street as all the ocean front homes will be located here. The Beach Colony area is located on the very north end of town and neighbors the Solana Beach city limits. Many love this area due to the close proximity to the beach that are within a two to three block radius. This area is just south of the main downtown Del Mar village area and offers an easy walk to the many restaurants and shopping that are located in the center of town. 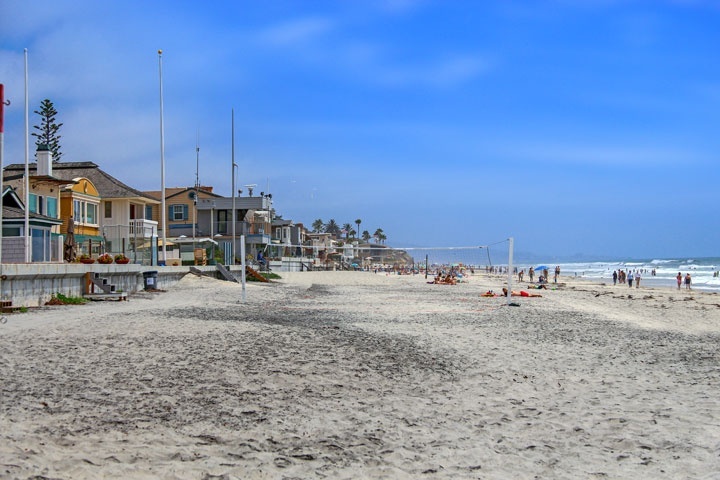 Below are all of the active Beach Colony homes for sale and for lease in Del Mar. Questions regarding this area or any of the homes listed here? Please contact us at 888-990-7111 today.